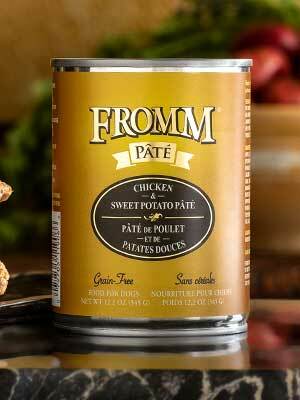 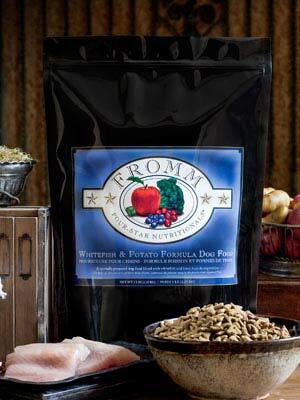 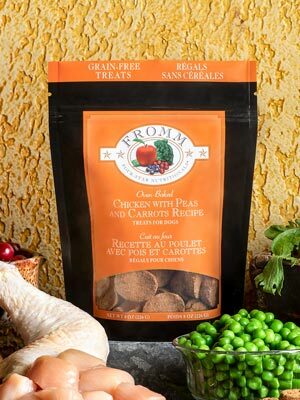 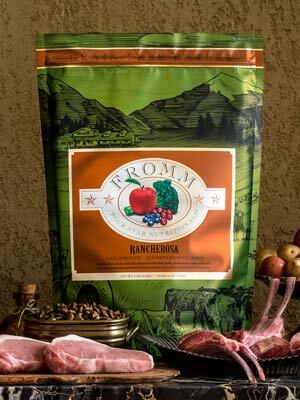 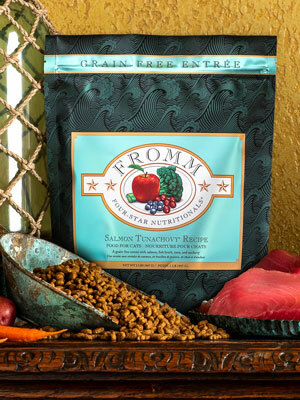 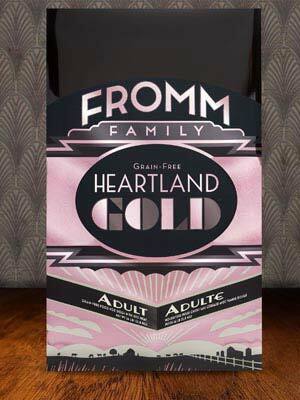 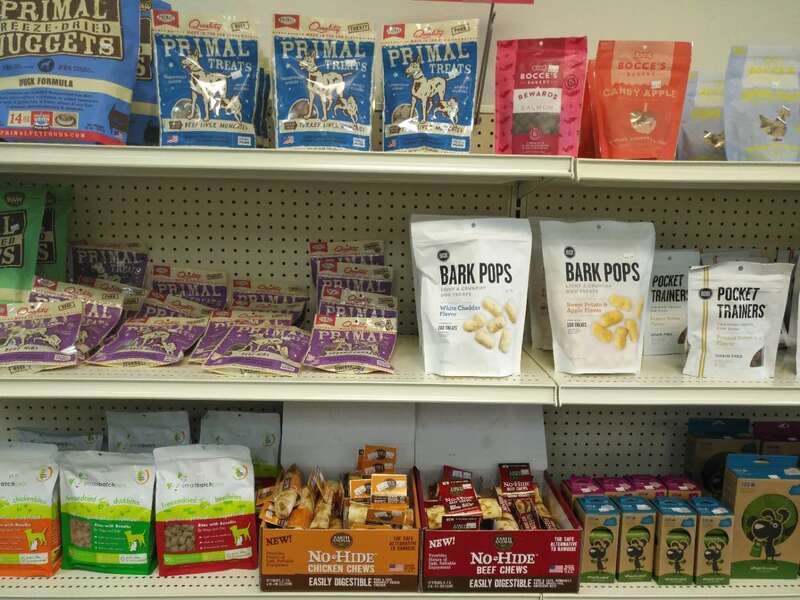 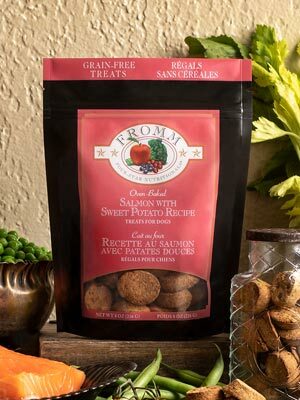 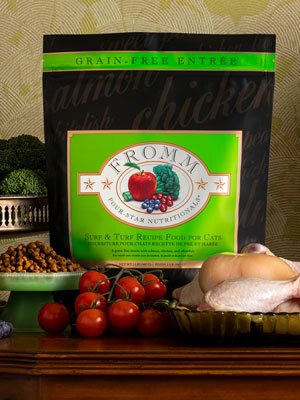 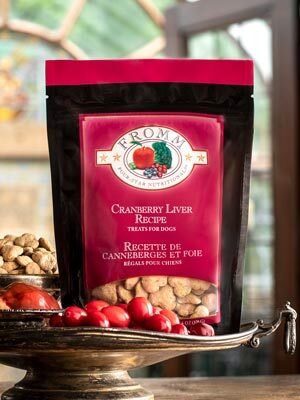 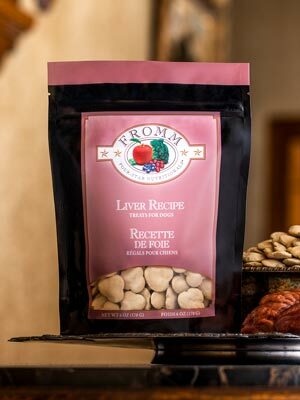 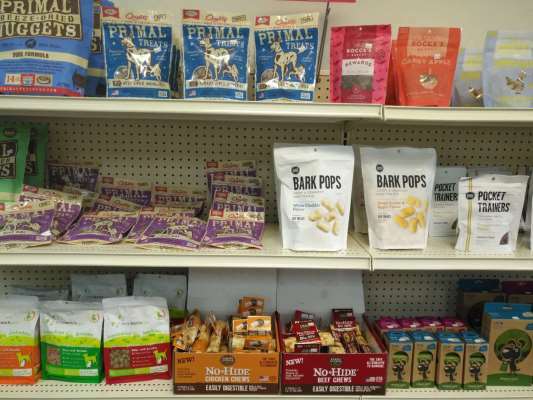 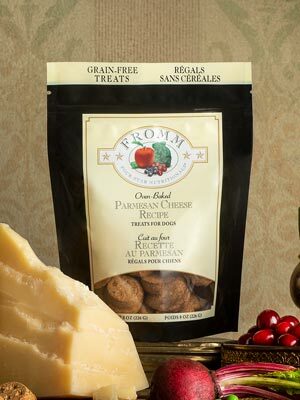 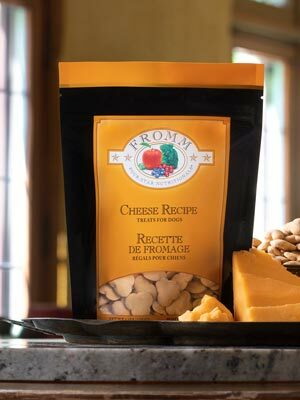 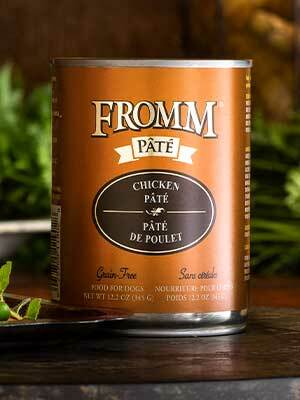 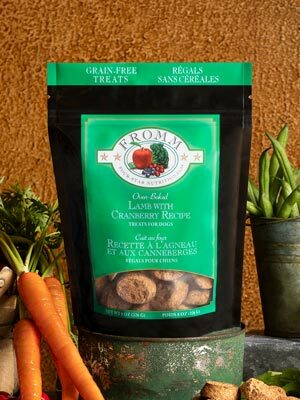 We are committed to providing high quality, organic, all-natural , grain-free pet food, treats and supplements. 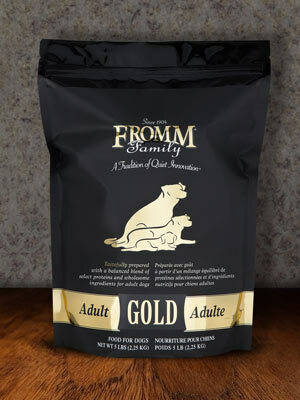 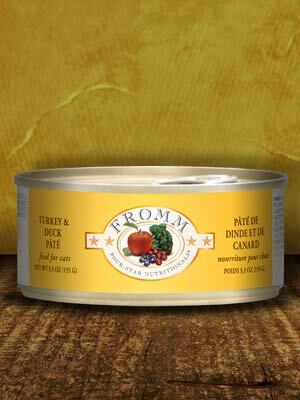 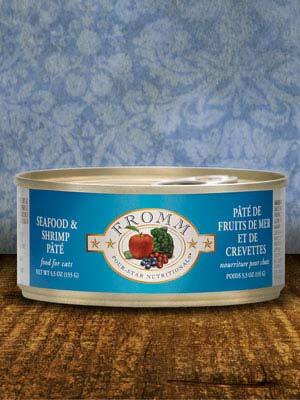 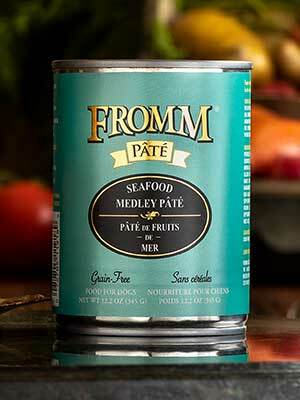 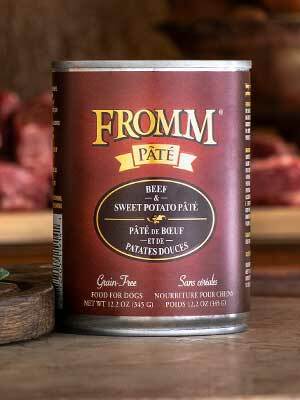 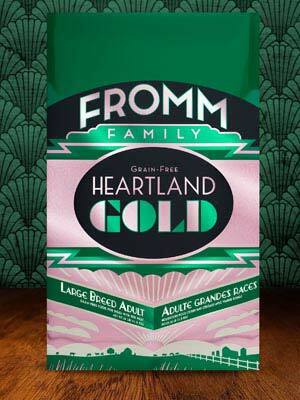 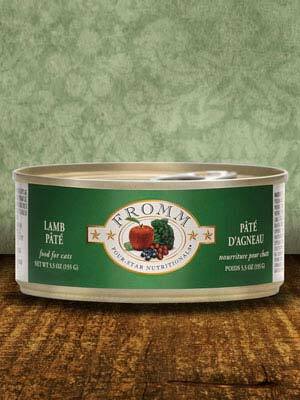 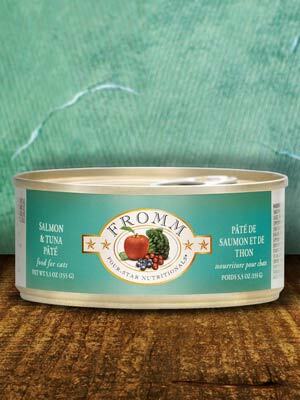 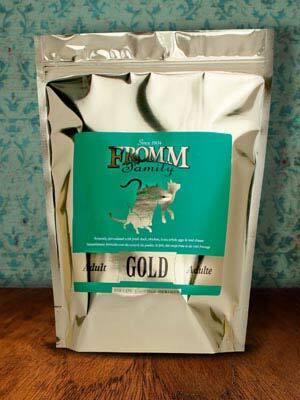 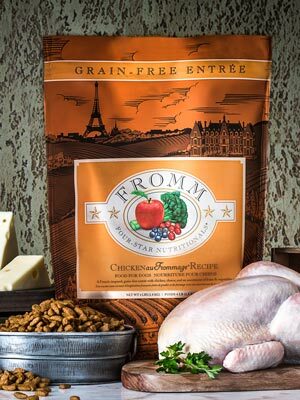 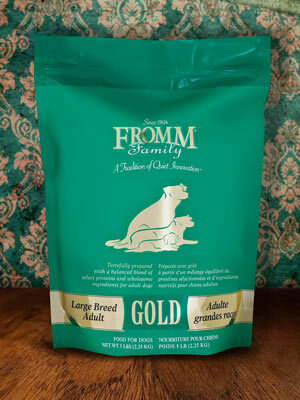 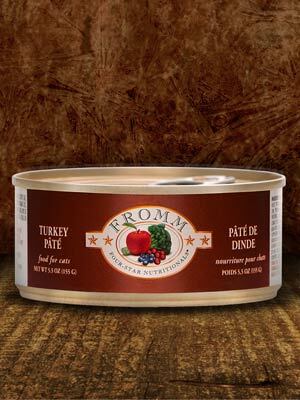 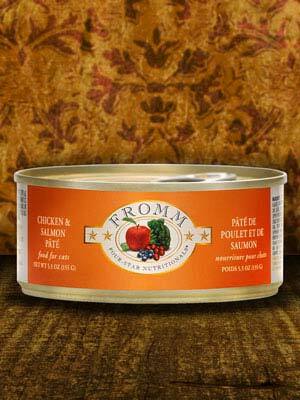 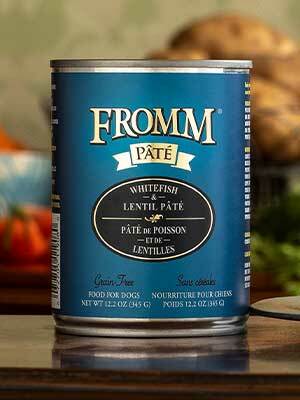 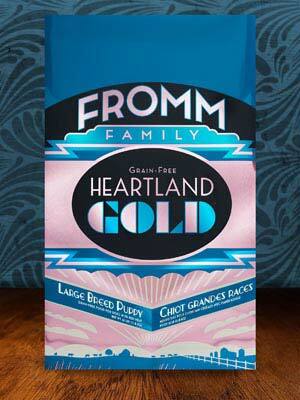 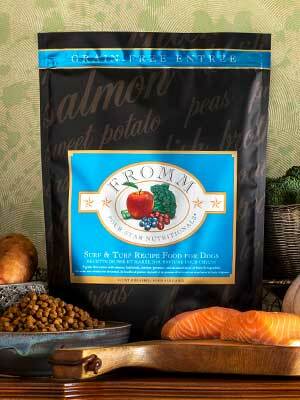 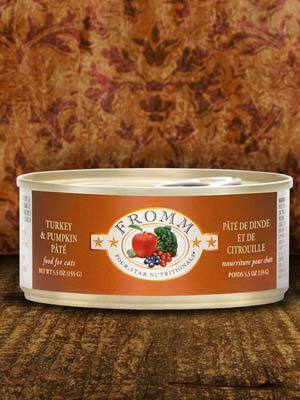 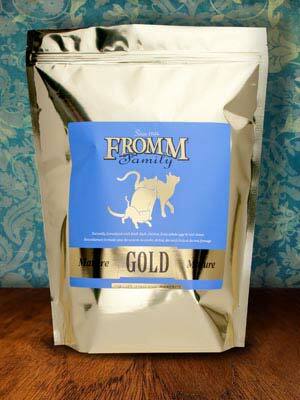 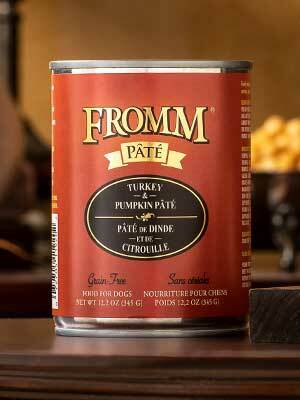 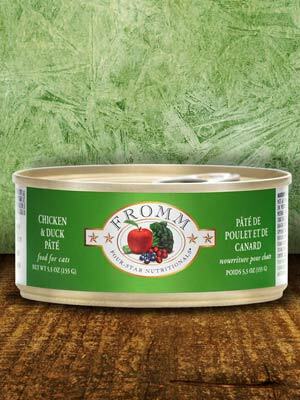 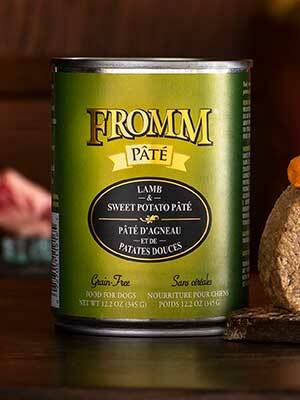 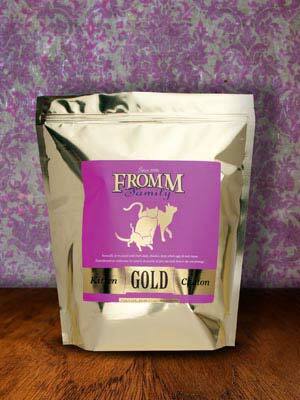 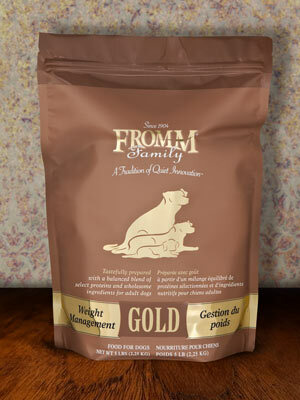 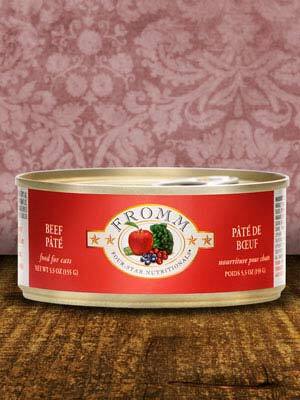 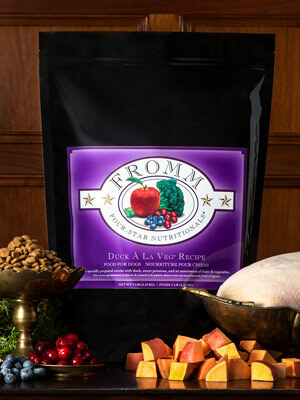 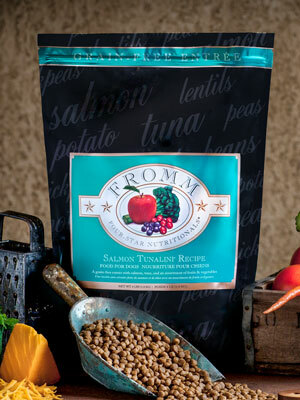 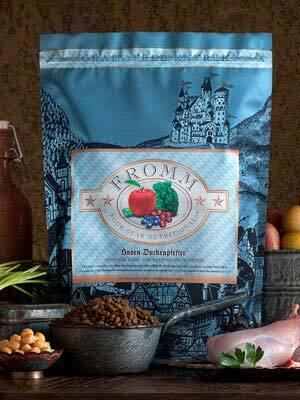 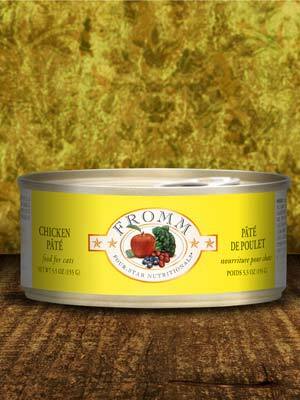 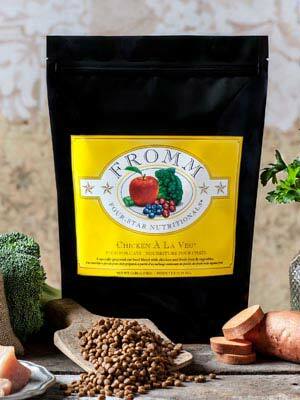 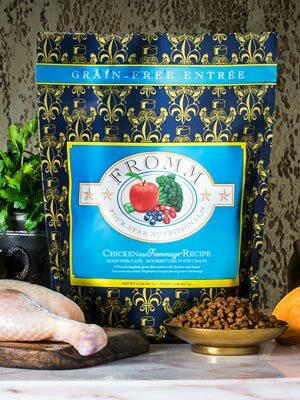 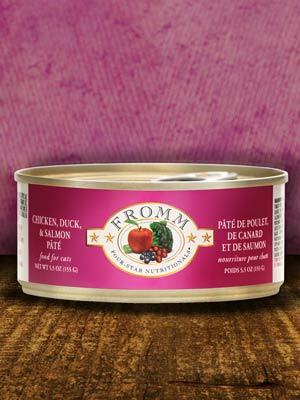 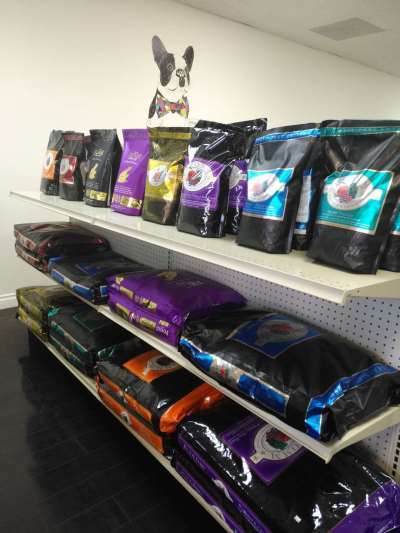 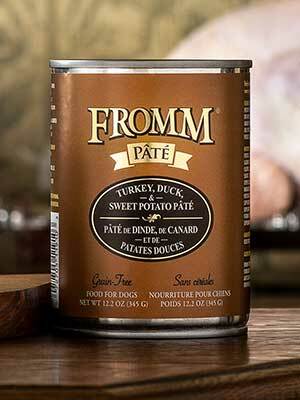 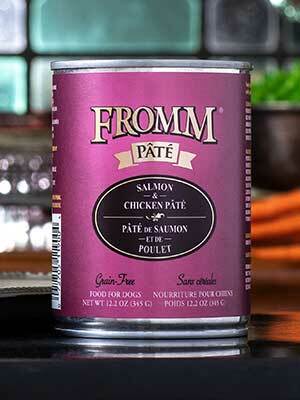 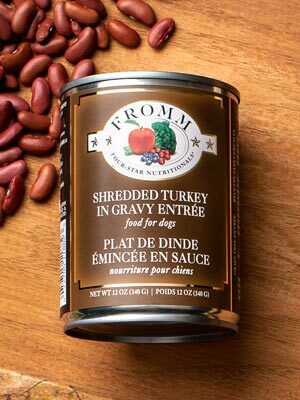 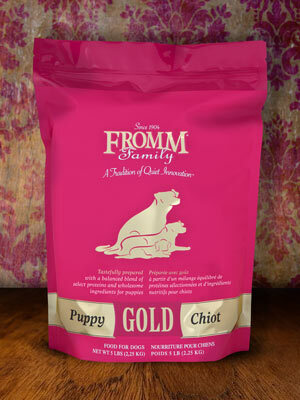 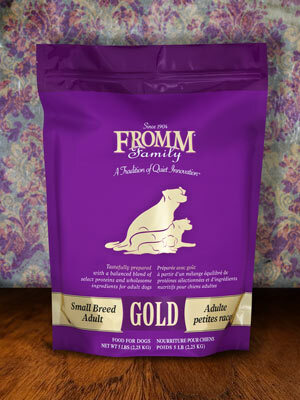 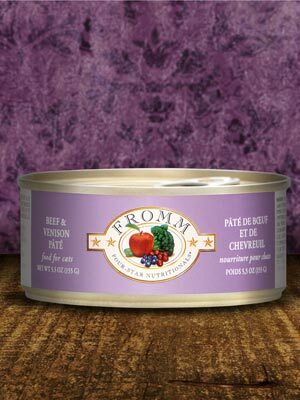 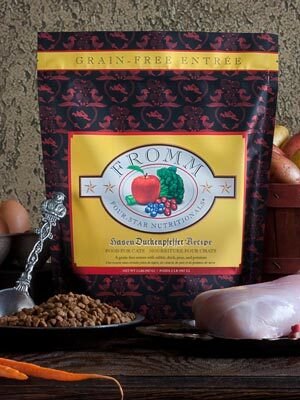 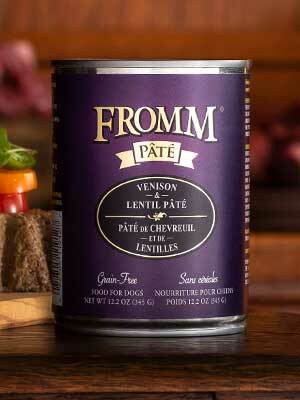 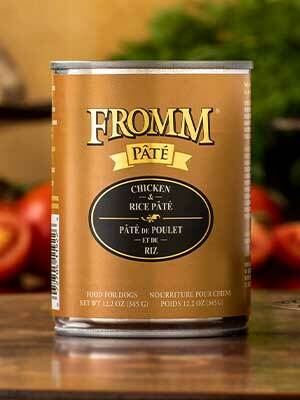 We carry many high end brands ensure your pet's food is always safe and nutritious. We offer everyday low prices, exceptional service. 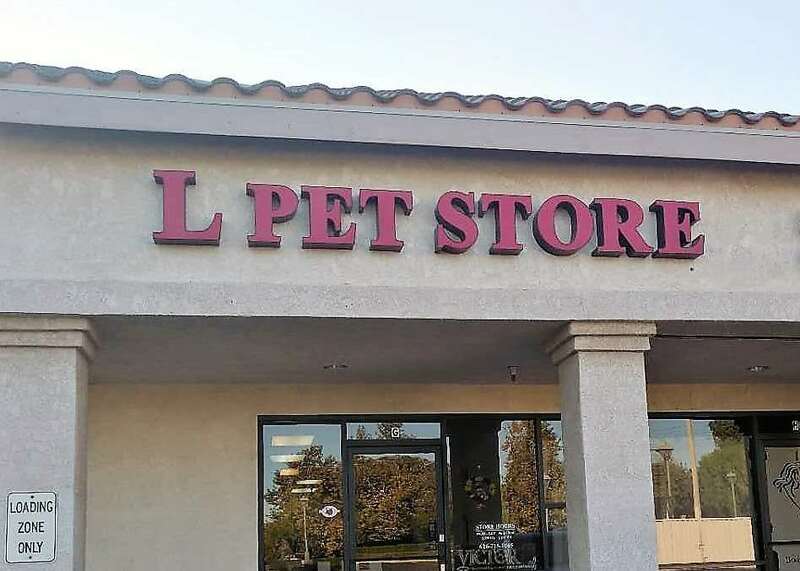 Free shipping is available in our neighborhood.